Wouldn't it be fun to have a corner in the garden just for plants that you and your kids love to touch? 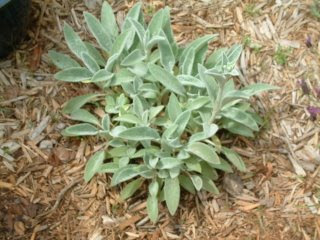 Mixing in a few scented and colorful plants would make a very kid-friendly garden. 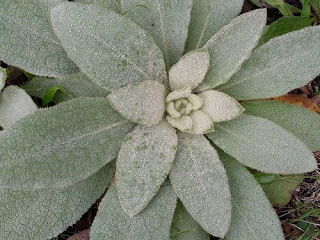 Below are some examples of furry plants. The first three I've grown in sunny, hot conditions in my garden, and I've heard the others also will tolerate that kind of treatment. Great fuzzies!! 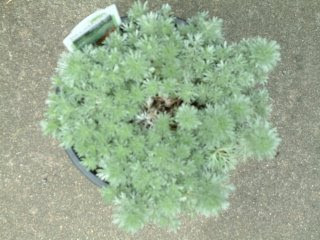 I like the Artemesia a lot. all petting worthy for sure.....! 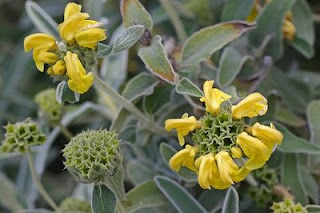 I love that Jerusaleum sage! 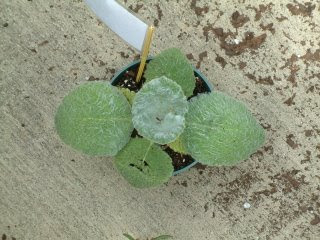 I was trying to think of things to add..I don't think I saw lambs ears...can you grow pineapple lilies? I would think the flowers would be fun for a kid when they first start coming out - sort of a surprise.